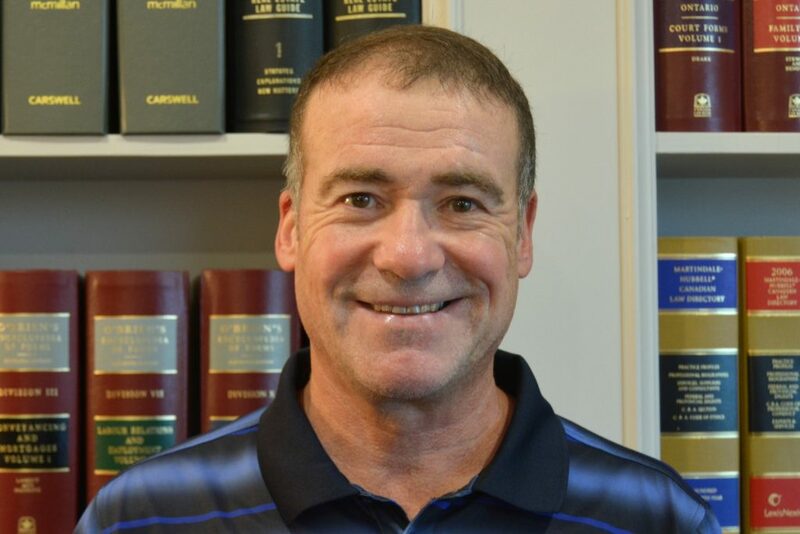 Brent has been primarily engaged in the practice of Family Law for over thirty years. Brent understands the emotional insecurity and financial uncertainty that clients and their families will experience upon separation and he treats all of his clients with the respect and compassion they deserve. 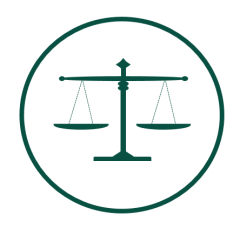 Brent makes it his practice to ensure that each client fully understands his or her legal situation and the options that are available to them to bring about a just and timely resolution.